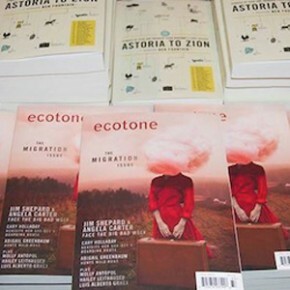 I spy some Lookout stickers and a hot-off-the-press poster for a really awesome reading! 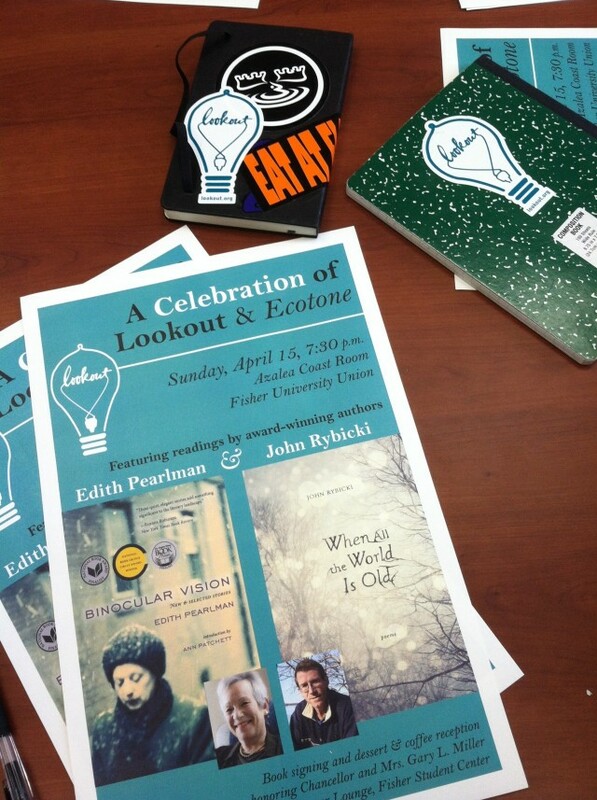 We’re getting so excited for Edith Pearlman and John Rybicki to get into town, we can hardly stand it. I thought this was a great opportunity to document some of the Lookout love I saw on the table during our meeting.